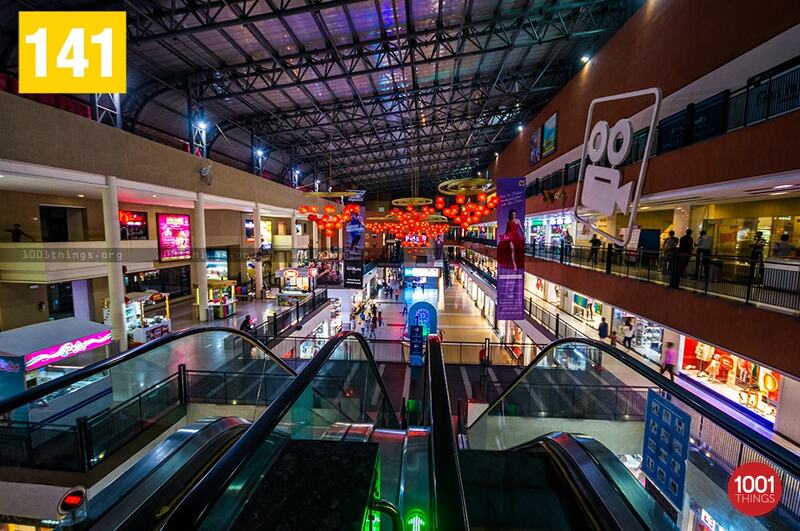 The city centre is situated centrally on the National Highway 31, the lifeline of Siliguri. The property is the part of Uttorayon township. 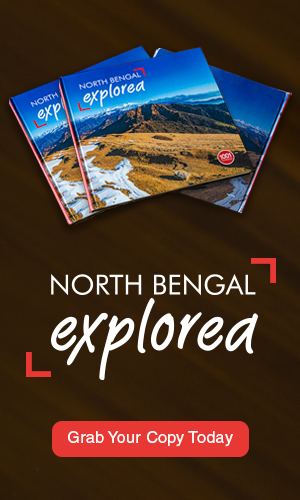 It has become one of the most favourite destination for the people of the entire region. 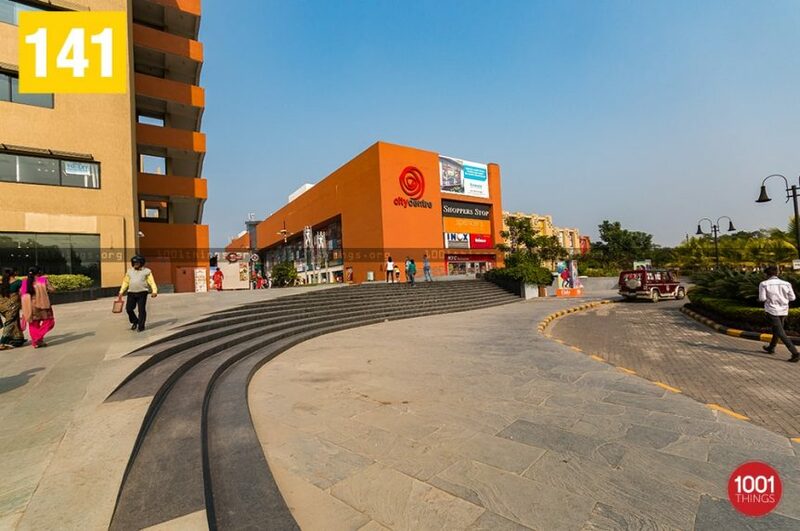 It is an ultimate shopping complex with various national as well as internationally acclaimed brands under one roof which makes shopping a unique experience. 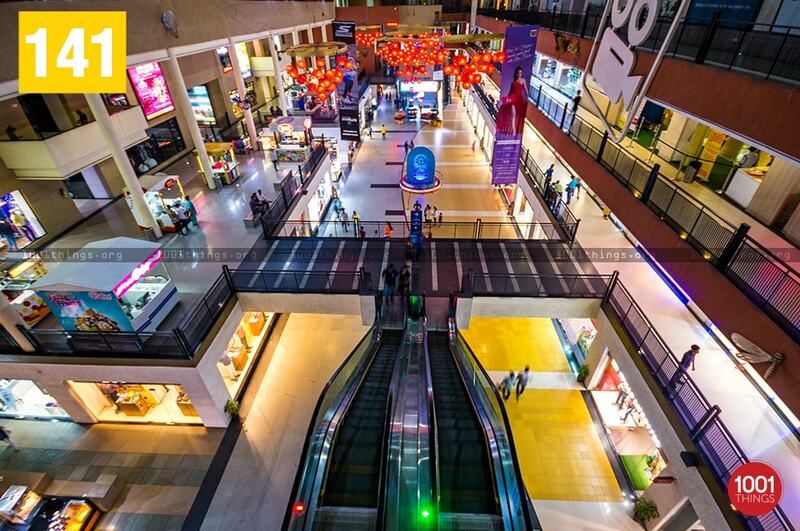 It is a paradise for those who are fond of shopping, it has something in its store for everyone. 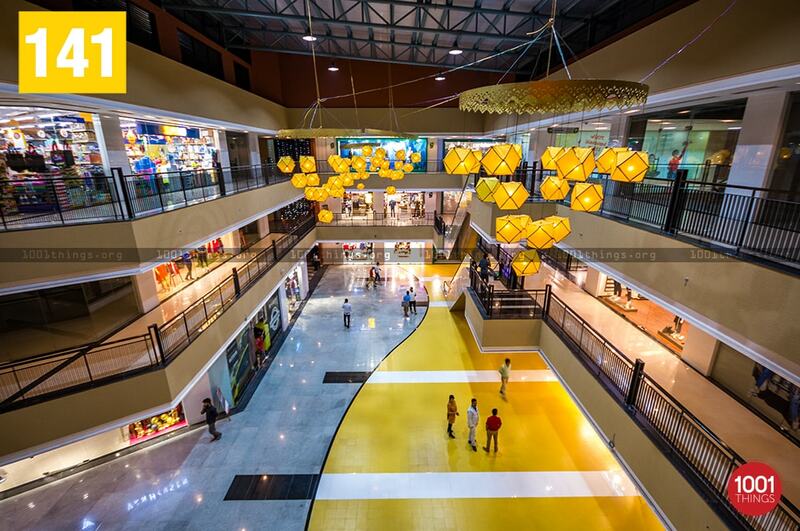 There are over 150 national and international brands occupying about 20,000 sq ft of its area. 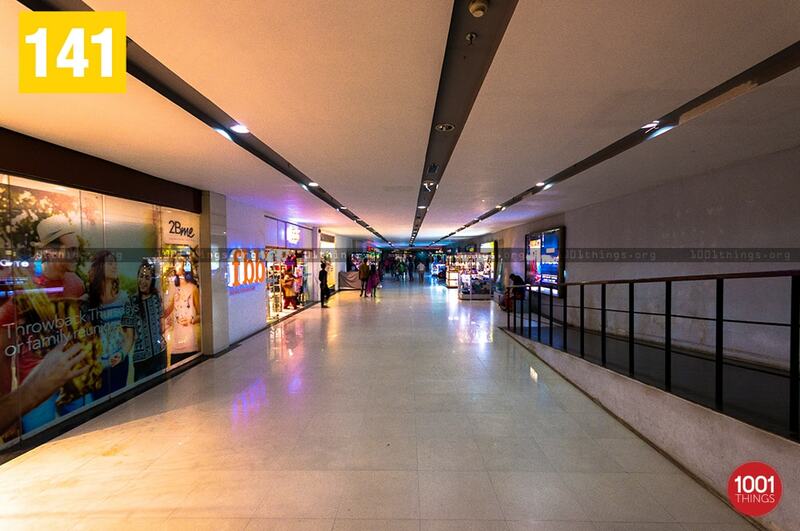 The huge open space around makes the place an ideal hangout zone for the people of all age groups. A sizeable portion of space is also used as a celebration square constantly engaged in performances, events, promotions, exhibitions, fairs etc. The gaming zone comprising of modern gaming facilities is a place of entertainment for the kids as well as the grown-up who like gaming. 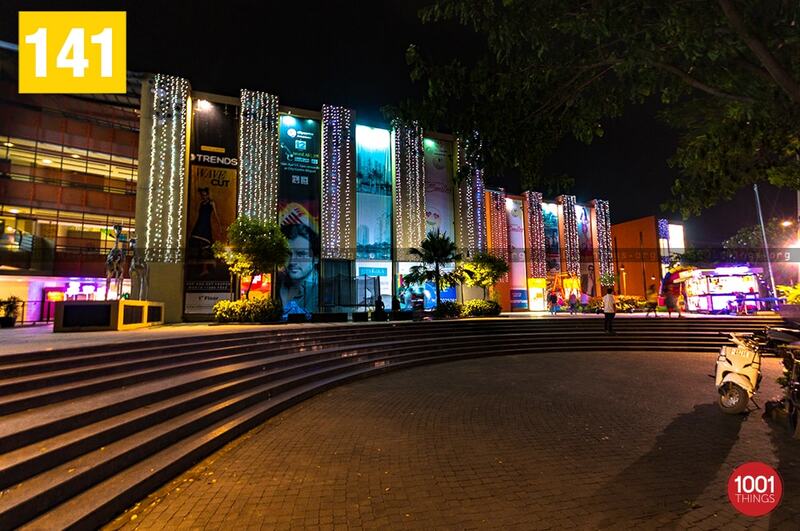 The multiplex is the perfect place for movie lovers to enjoy the latest releases. City centre offers the multiple choices of food joints for the foodies, it is a perfect place to enjoy the food with family and the friends. There are various bars and pub for those who long to enjoy their nights with some good music or live bands. The city centre also provides the banquet facilities for various conferences and get-togethers. The 15000 sq ft multi-purpose banqueting facility is sufficient venue to organise any occasions.